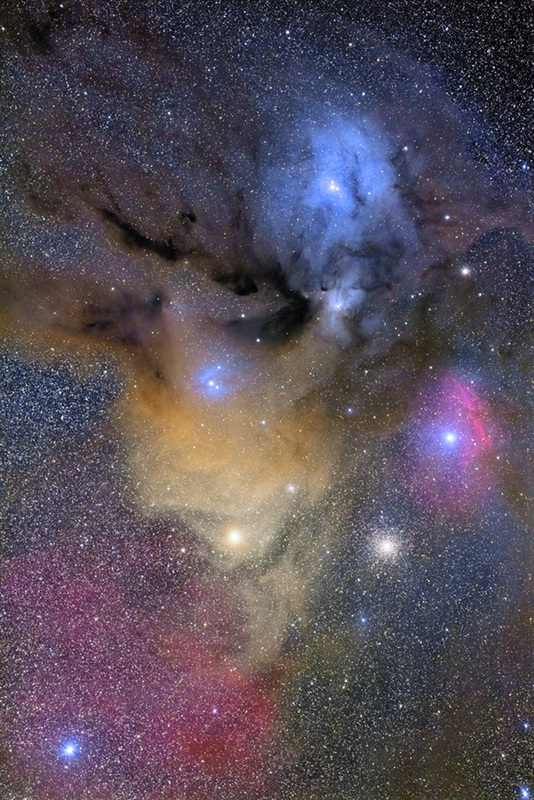 This area is one of the most colorful region in the night Sky. I have been taking this region many times and then this one is my best. Vixen VSD100 works very well when it comes to astrophotography. So, I took this picture with VSD100 attached Nikon DSLR camera. The brightest star in this picture is Antres. It is knows as a supergiant star. It has a diameter of approximately 700 times that of the sun.